Invisalign is the clear alternative to braces. 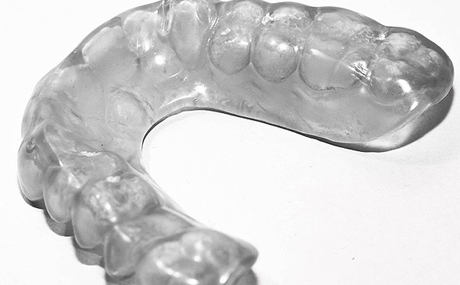 The system is a series of thin, clear mouthguard-like aligners that straighten your teeth, transforming your smile. Many patients love Invisalign, and in particular how comfortable and discreet they are compared to braces. It is also very convenient and hygienic as they are removable. To find out more or to book a consultation, please contact us at Fenton Dental.